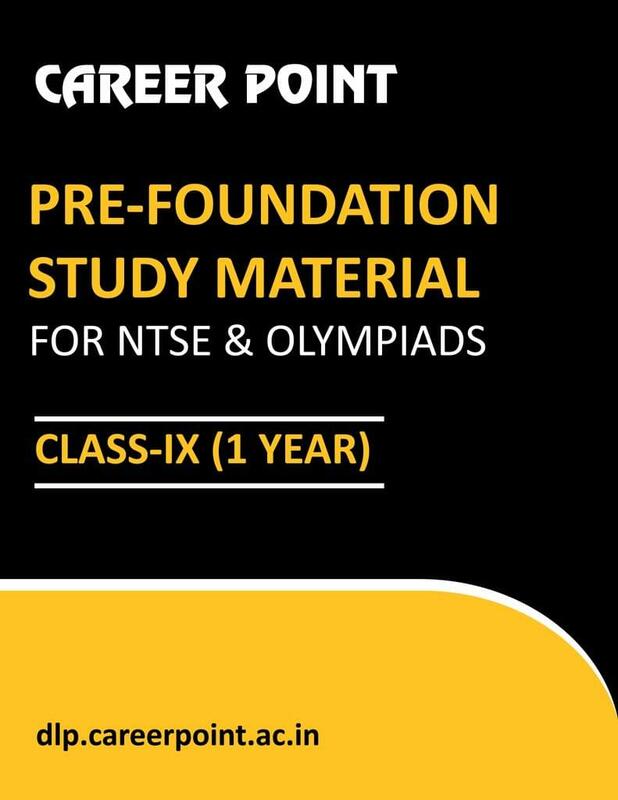 •	Complete Syllabus of Class 9th & Advanced level concepts & exercise for Olympiads & NTSE. •	The Course has been designed for the students who want to prepare for the competitive examinations along with school studies. •	It includes subject wise theory booklets, solved & unsolved exercises followed by solutions & topic wise problems for practice.